What should I know about my Mini? We (MINDSpeed GR) will use the data you provide here to contact you regarding your call request or order. That data will remain in our system, visible to our staff (or the relevant vendor), until you withdraw your consent. If you’d like to have your personal data removed, send an email to info@mindspeed.gr. Light Kit LED OEM R?? Your name will appear next to your review or comment, visible to everyone. We (MINDSpeed GR) also save your IP address as a security precaution, but in can only be viewed by our staff. It will remain in our system until you withdraw your consent. If you’d like to have your personal data removed, send an email to info@mindspeed.gr. 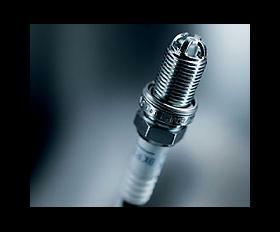 Original high-power spark plugs used in the upgrade kit Works. 4-pins and durability perfectly fits to the upgraded MCS. When you sign up for a specific newsletter, we (MINDSpeed GR) add your email address to a corresponding mailing list. While it is there, we know that we can contact you by email regarding that topic. Send an email to info@mindspeed.gr. If you decide that you no longer want to use our store and would like to have your personal data removed from our database (or if you’d like to get all the personal data associated with your account that we have), please send an email to info@mindspeed.gr. What should I know about my Mini? 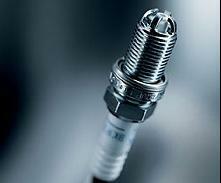 ..
We are independent Greek company and we do not have any connection or relationship with BMW or MINI. Στη MINDSpeed GR χρησιμοποιούμε cookies για να διασφαλίσουμε καλύτερη εμπειρία πλοήγησης.